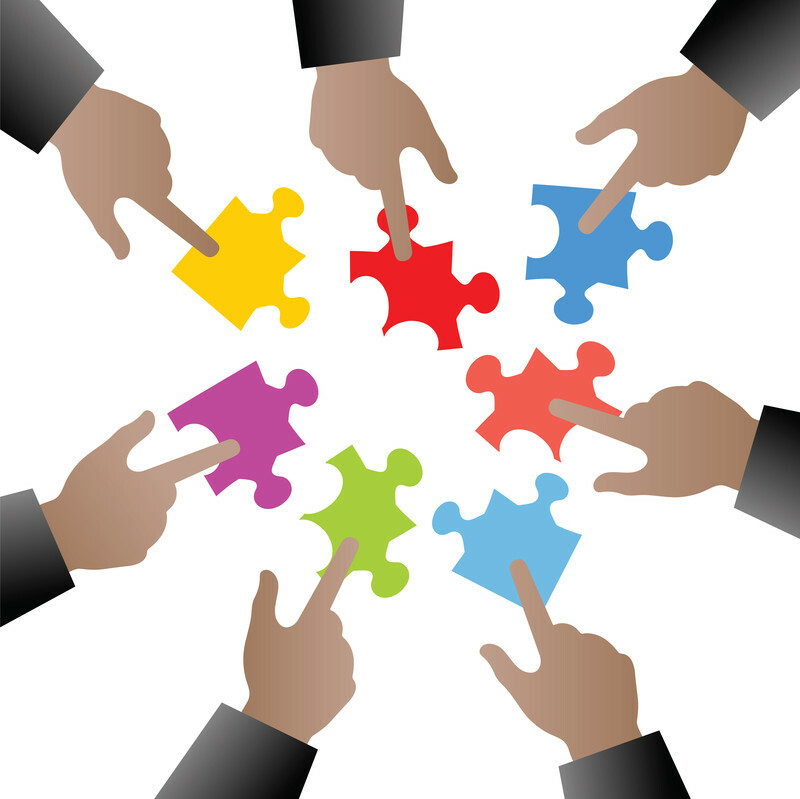 Teams play a key role in organisational success. And yet teamwork can be notoriously tricky to achieve. We work with newly formed teams, teams experiencing change, underperforming teams and teams looking to move from good to great. Enabling them to achieve their goals & potential, and become 'high performing'. 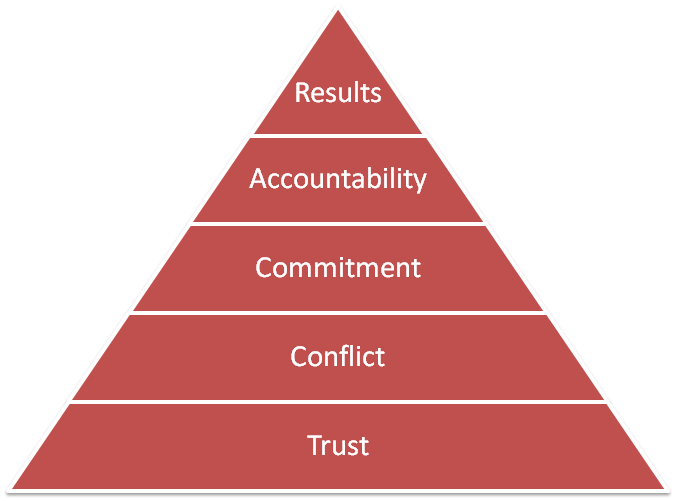 The Five Behaviors of a Cohesive TeamTM Model is based on the best-selling book by Patrick Lencioni - The Five Dysfunctions of a Team. "Not finance. Not strategy. Not technology. It is teamwork that remains the ultimate competitive advantage, both because it is so powerful and so rare"
We use this model to help team members learn to work together more efficiently and effectively, and to become a more cohesive team. Click here for more information about The Five Behaviors of a Cohesive Team and how it can help you and your team.